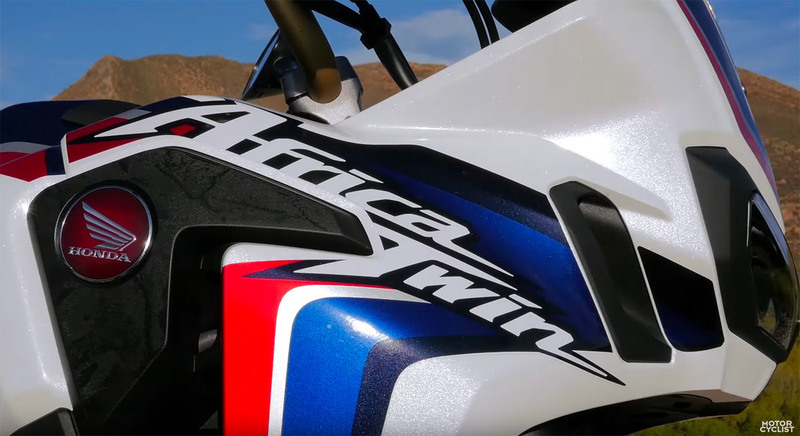 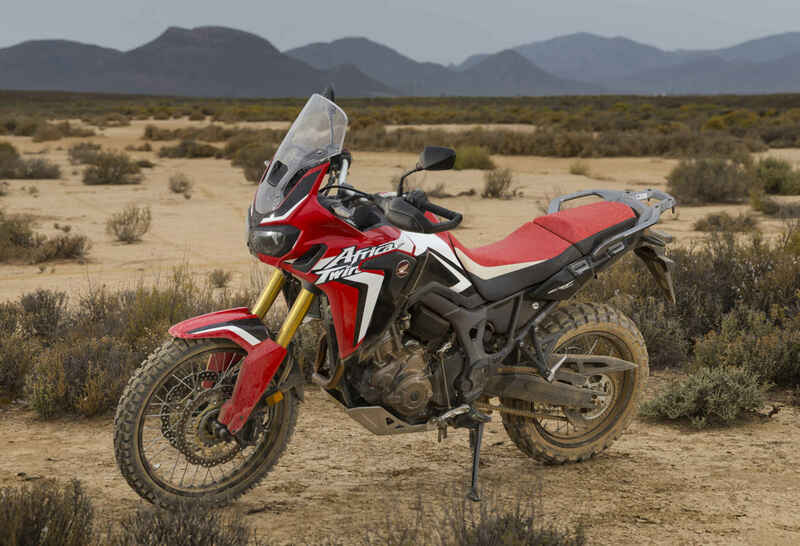 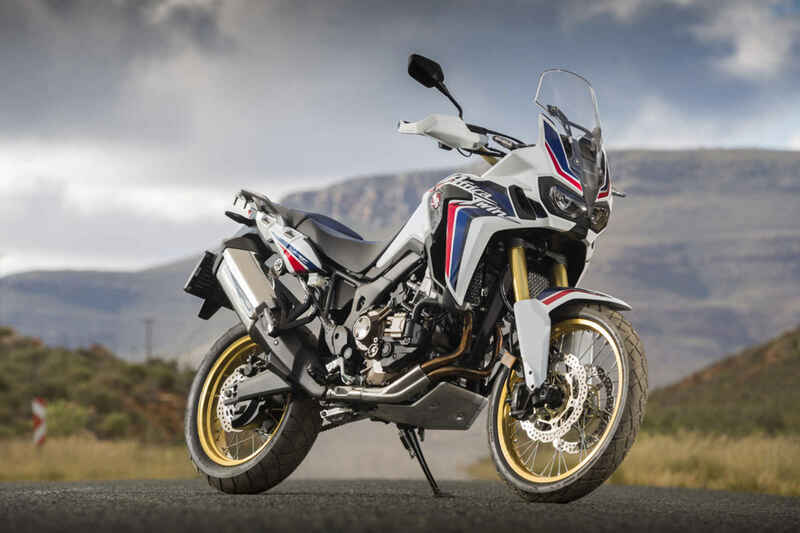 The new Honda Africa twin seems like an adventure bike which is also properly useful off-road and even though there are not many places you could ride it off-road in Europe, we wouldn’t mind testing one at all! 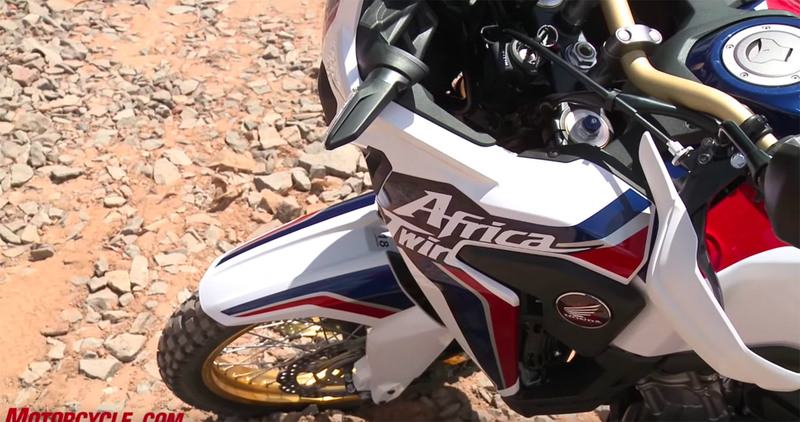 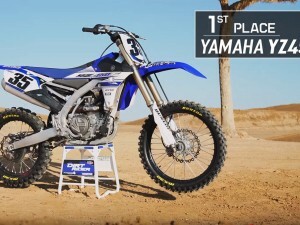 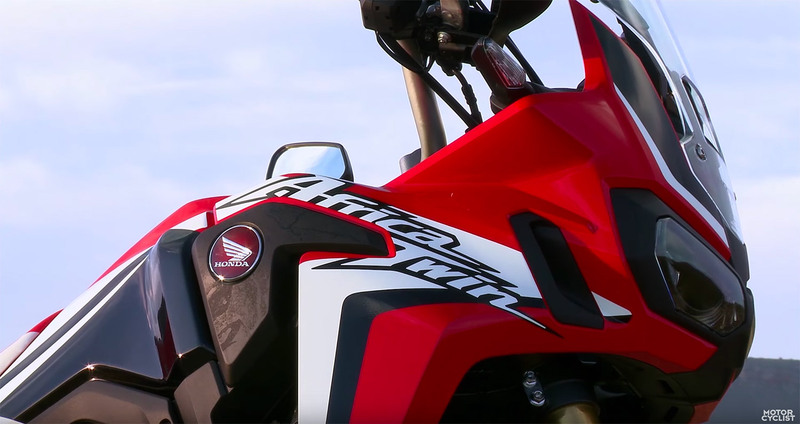 We are not sure it will ever happen, but anyway, until then, here are 4 riding reviews of Honda’s 2016 CRF1000L Africa Twin both on and off-road, and another vid on the bike from eveRide ADV. 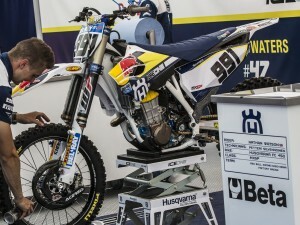 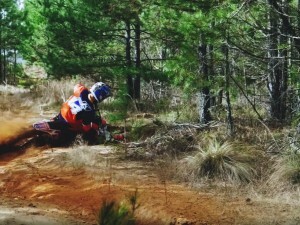 Manual and DCT versions tested by Bike Social’s Marc Potter, Motorcycle.com, Motorcyclist magazine and Visor down, out in Africa.